5 Minutes for Fido: He Can't See Me....Right? Mom and Tanner have been playing with this alligator toy, so I had to check it out. I'm not a big fan of squeaky toys, but curiosity got the best of me. It was a little scary, so I decided to hide. Do you think he can see me? 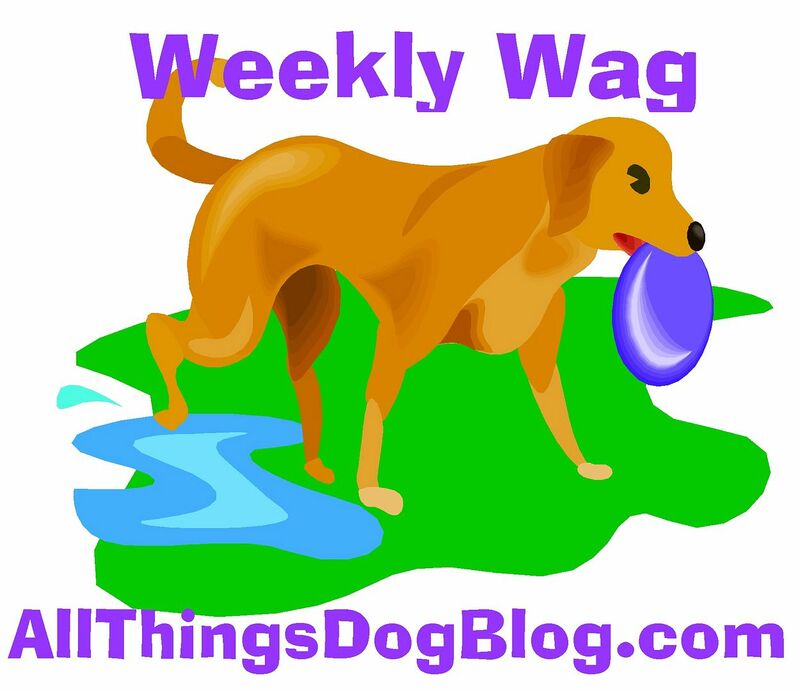 Mom says you need to read all about gator safety over at All Things Dog Blog, and watch for the gator giveaway also. Be safe. This post is part of the Saturday Pet Blogger Hop. Enjoy the fun and be sure to stop and thank our hosts, Two Little Cavaliers, Life with Dogs, and Confessions of the Plume. Watch out for the gators! We've hopped over and signed on as your newest followers. You certainly are cute hiding behind the scary squeaky! Hope you can stop by for a visit soon. I think that allygator would make a good pillow!